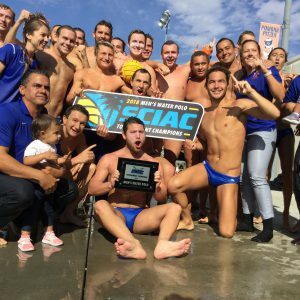 Sagehen Sports had a phenomenal Fall 2018 season with the Men's Water Polo capturing their third straight SCIAC Championship and standout performances by the Me's Cross Country team, Women's Soccer team, and Football team. 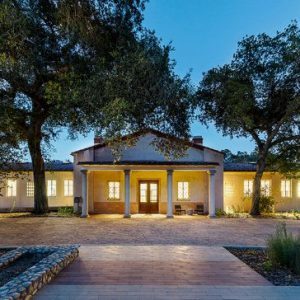 Pitzer College’s Robert Redford Conservancy for Southern California Sustainability was named Project of the Year by the Los Angeles Chapter of the U.S. Green Building Council (USGBC). 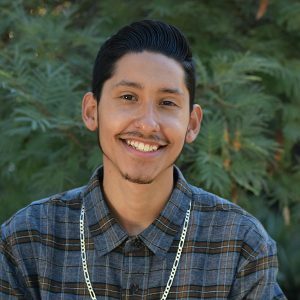 Spotlight on Ralph Gustavo Zamora '21, environmental advocate and W.M. 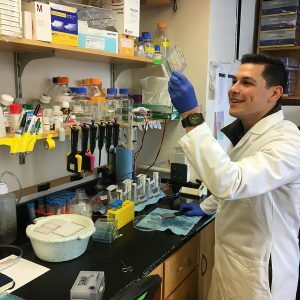 Keck Foundation Scholar. 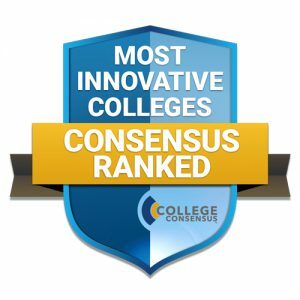 College Consensus released its 50 Underrated Colleges Doing Great Things, which ranks Pitzer College #8 in the country for academic innovation. 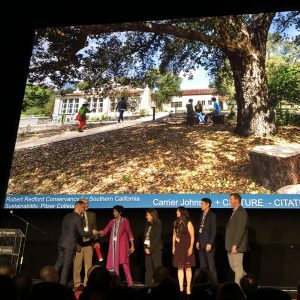 The Robert Redford Conservancy for Southern California Sustainability at Pitzer College and the design team at Carrier Johnson + CULTURE were recognized with an American Institute of Architects (AIA) Los Angeles Design Award in the category for sustainability (COTE LA). 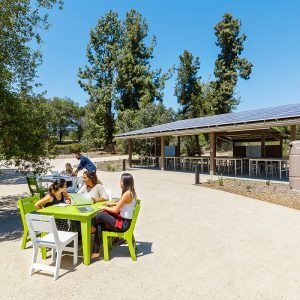 Pitzer College ranks #7 in The Princeton Review’s “Top 50 Green Colleges” list and was named one of the 399 most environmentally responsible colleges in The Princeton Review Guide to 399 Green Colleges: 2018 Edition.